The Break-Apart Folding Stretcher and Cover by Junkin Safety Appliance Company is made of 1.25" sturdy anodized aluminum poles and 18 oz. green vinyl coated nylon cover. 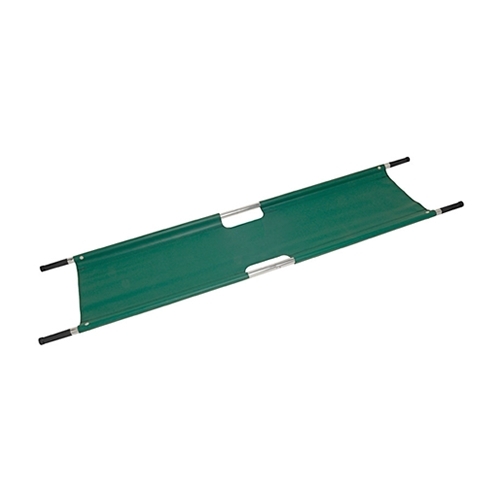 Stretcher pulls apart and folds in half for very convenient storage in small spaces. 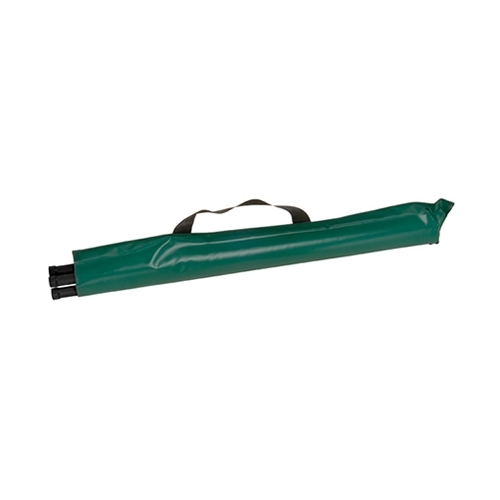 Comes with a sturdy green vinyl coated nylon carrying case with convenient carrying handles. Junkin Model JSA-610.